Continuing with my Top 5 Mistakes series, Mary’s jumped in for me today to share her thoughts on what NOT to do *as a writer overall*. 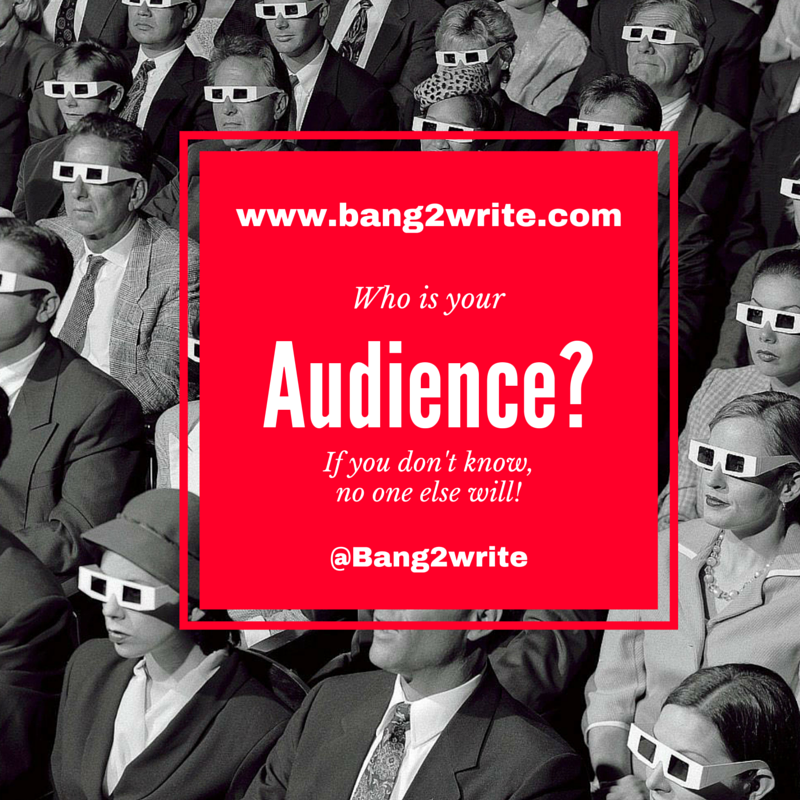 She’s telling it like it is, so you better listen, Bang2writers … Enjoy! We all want to be the pinnacle of perfection, but reality has to kick in sometime. As a writer, you’ve made mistakes before and you’re going to make them again. This doesn’t make you a bad writer: it merely makes you human. But learning from our mistakes is what prevents us from repeating them, and being aware of what to look for can help us improve our skills. Pitfalls are everywhere, so keep your eyes open. Writing for yourself is called journalling. You could be journalling and not even know it! Your writing is only as excellent as your audience believes it is. Who are you writing for, and what do they like? If you have an audience, big or small, you need to make sure you’re communicating with them. If you’re trying to build an audience, think of who you want to comprise that audience. Your writing should be tailored to engaging those people if you ever want to receive recognition. MORE: Your Audience: Who Is Your Script FOR? Being a writer isn’t easy, and if you’ve been writing for any length of time, you probably already know that. It’s common to feel discouraged when things aren’t going the way you want them to, but you need to remember that you have control. When things get tough, don’t stop looking at them. Simply look at them in different ways! BIO: Mary Frenson is a Marketing Assistant at Checkdirector.co.uk, a new source of information on UK companies. Mary is always happy to share her marketing ideas and thoughts on business issues. In her free time she enjoys handicrafts. Thank you Mary, you did a great job! Talking about the fourth point, it’s true that procrastination can kill your writing talent, that’s what actually happened to some of my friends. It’s hard to keep all the balls in the air and there is no time for rest, that’s why modern writers have to work hard to achieve their career goals and objectives. They should write a lot to develop their professional skills, follow trends and be active members of writing community. Besides, they should use a number of tools such as Tomato Timer and Unplag to save priceless time. That sounds difficult but who works hard plays hard. Thanks for the gorgeous article!